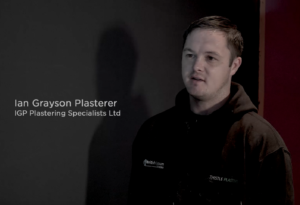 In the latest part of our series on British Gypsum, we speak to three members of the company’s certified plasterers scheme to find out how it is positively influencing homeowners’ perception of plasterers. British Gypsum’s certified plasterer scheme has been set up to give plasterers tools to stand out from the crowd, move past a lowest price wins discussion and help earn greater rewards. 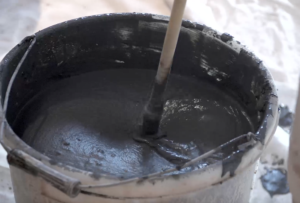 The initiative aims to support plasterers to deliver the very best job possible and to assure the homeowner that their experience of using a plasterer will be a positive one. Alison advocates the scheme because of the support it can offer in what can sometimes be a lonely profession: “British Gypsum has launched this scheme to support and engage with the industry rather than just leaving us to get on with it alone. 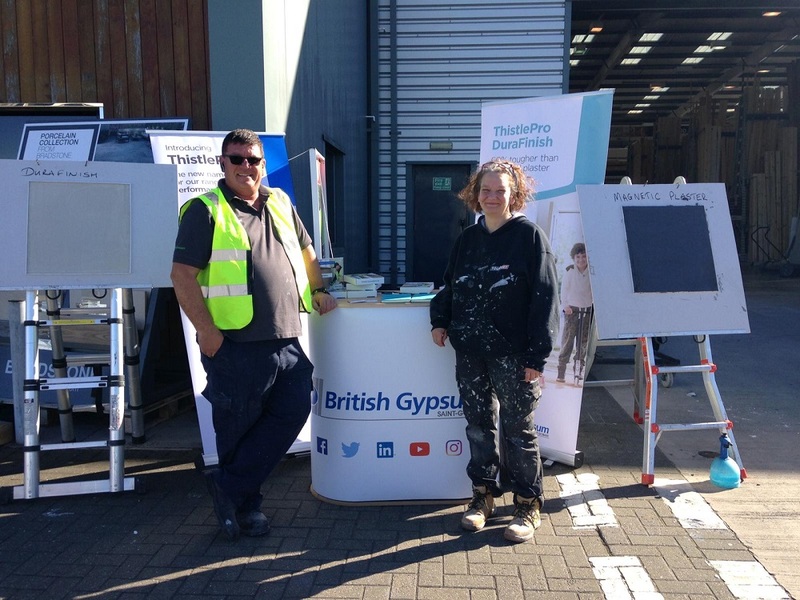 It can be hard work when you run your own business so the scheme helps by way of being a support network.” For Alison, the scheme has helped her develop relationships with British Gypsum’s plasterer demonstrators so she can pick up the phone and call them if she has a query. She also finds the certified plasterer scheme’s Facebook group useful for interacting with fellow professionals. It is not a lead generation scheme, but an effort to bridge the gap between the homeowner and the plasterer. The scheme seeks to support the industry by offering reassurance to homeowners that don’t know a plasterer, that the one they have chosen can be trusted to achieve a quality finish in their home. Scheme members can also offer a guarantee for a two-year period covering both their workmanship and the Thistle products used, differentiating them from the competition and offering domestic customers added peace of mind. Members of the scheme get access to training on specialist products, services and business methods. They are also the first to be offered new materials to try and the opportunity to input into new product development. To join British Gypsum’s certified plasterer scheme you must have three years’ experience in the retrofit residential arena, 50 per cent or more work on domestic projects, been self-employed for at least a year and be willing to complete an on-site assessment by independent assessors.